The house is situated close to the Scenic Drive on Richmond - located in the city of El Paso, Texas. This elaborate home is at 939 Rim Road in El Paso, Texas.. 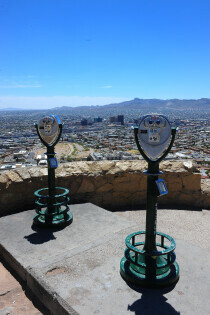 This elaborate home at 917 Rim Road in El Paso, Texas has a wonderful view of downtown and Juarez Mexico. Graffiti house located in El Paso, Texas. Alley art off Grandview near Cotton St.
Taken with a zoom lens probably looking west along Rim Rd from El Paso Street. 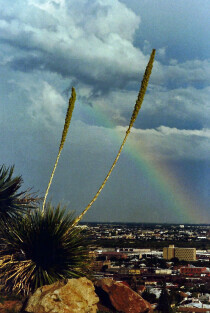 Photograph taken from Scenic Drive in El Paso, Texas. House located on Campbell and Cincinnati in El Paso, Texas. 2231 Arizona Ave, El Paso, TX 79930 is the location of the school.